Awarding the 3rd place team award to Saint Cloud Cathedral at the 2010 MSHSL Boys Class A State Cross Country Championships. Minnesota High School State Cross-Country Championship at St. Olaf College in Northfield. 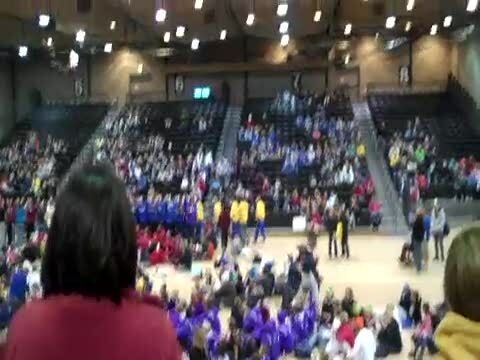 Girls Class A Highlights. Minnesota High School State Cross-Country Championship at St. Olaf College in Northfield. 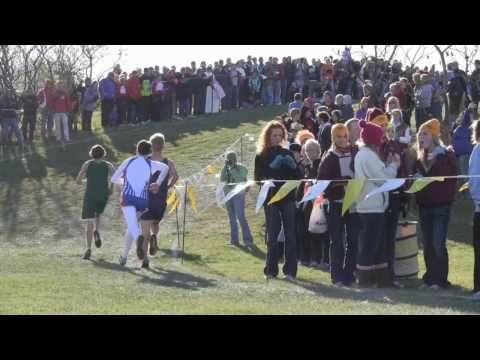 Boys Class A Highlights. 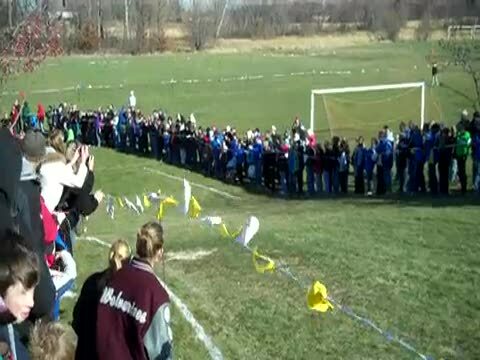 Start of the 2010 MSHSL Girls Class A Cross Country Meet. 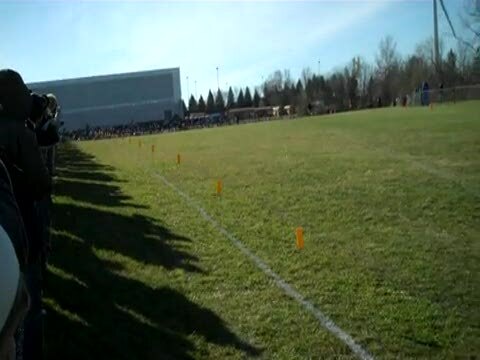 The final hill as the runners approach the finish line at the 2010 MSHSL Girls Class A Cross Country Championships. Minnesota High School State Cross-Country Championship at St. Olaf College in Northfield. 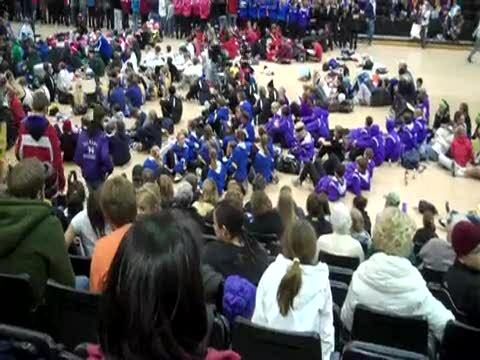 Girls Class AA Highlights. Minnesota High School State Cross-Country Championship at St. Olaf College in Northfield. Boys Class AA Highlights.